With guaranteed small groups (max. 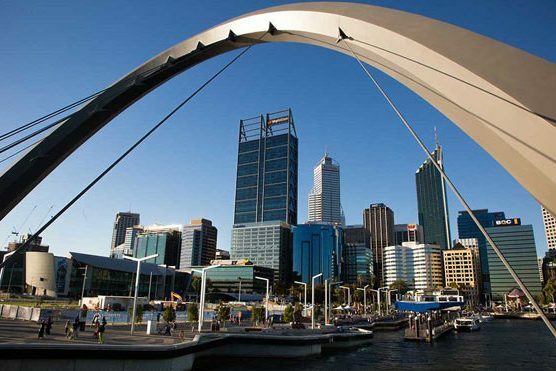 10 guests) and exlusive pick up and drop off directly from Fremantle Passenger Terminal, cruise ship passengers to Perth can enjoy a premium, small tour experience in Perth visiting the very best locations that the city has to offer. 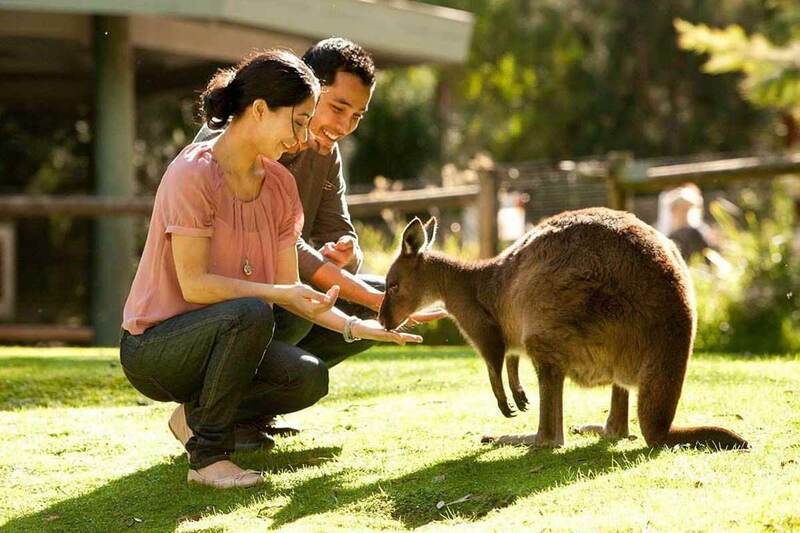 Take in the views of majestic King's Park overlooking Perth's CBD, meet Australia's native wildlife on a private wildlife park tour, enjoy a sumptuous lunch and wine tasting in the Swan Valley and take a drive down to Perth's amazing sunset coast. 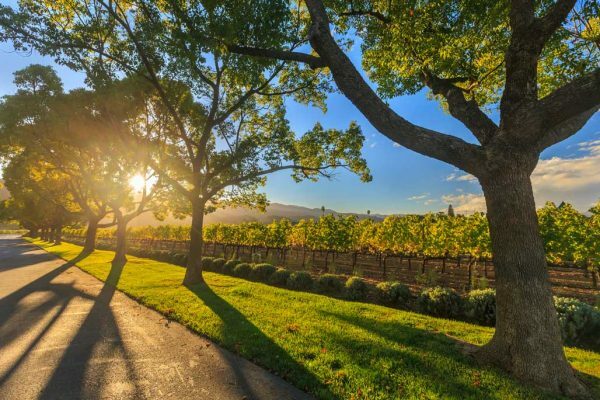 Exclusive to Best of Perth Tours, this guaranteed small group tour will ensure you have a unique and personable experience all with an internationally experienced, local Tour Guide. 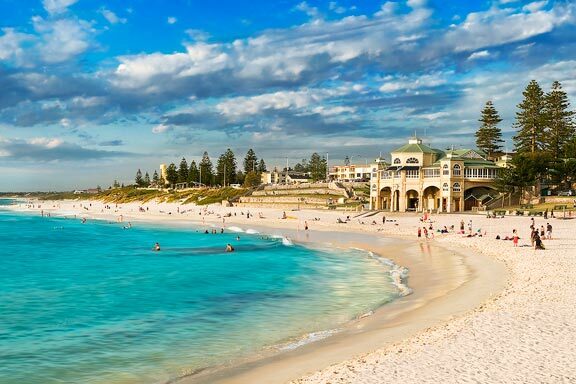 Make your visit to Fremantle a memorable one as you enjoy the very best that Perth has to offer. 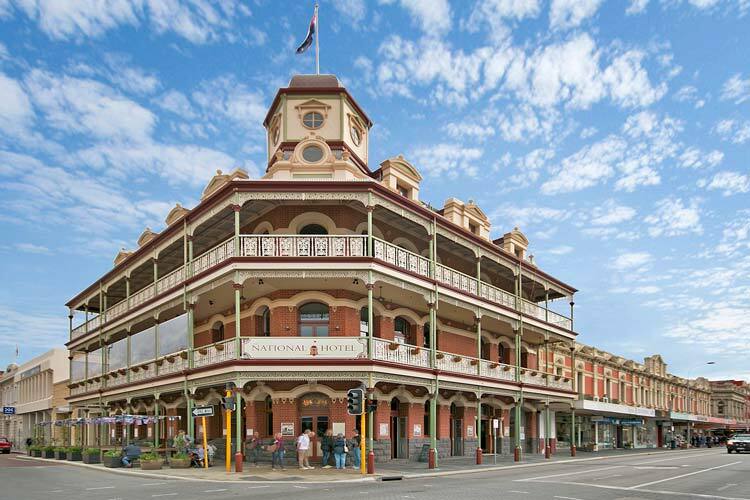 With over 300 heritage listed buildings the harbour town of Fremantle has it’s own unique personality and a rustic charm reminiscent of the Victorian era. Exuding a relaxed artistic vibe whilst being a town steeped in history, we finish our tour in Fremantle to take time to appreciate the vintages facades and iconic buildings. Guests can choose to finish their tour anywhere in Fremantle's town centre to enjoy the city at their leisure or be dropped directly back to Fremantle Passenger Terminal. 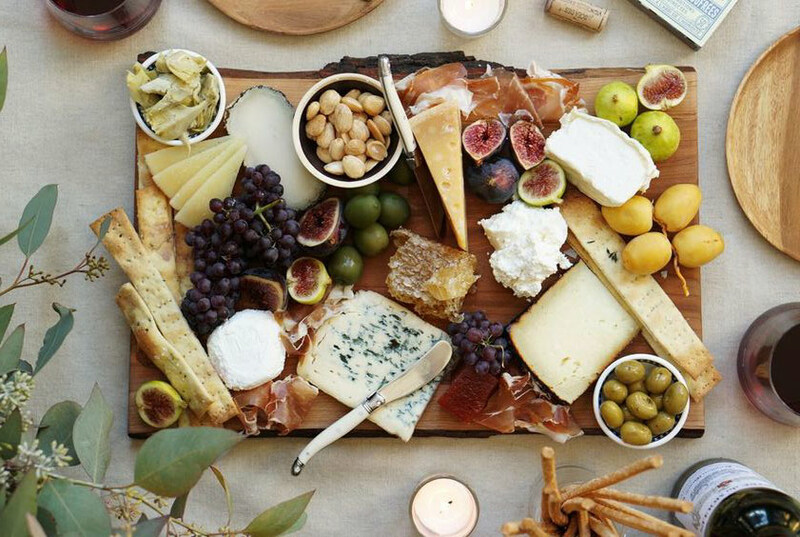 You want your stop over in Fremantle to be something to remember for all the right reasons. Make sure you choose the right company that will deliver an experience to remember. 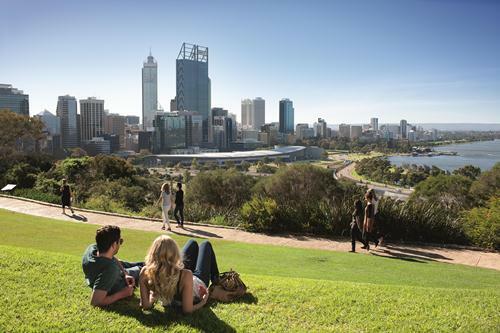 Our all-inclusive tour means that you don’t have to worry about anything except enjoying your day in Perth. Other bus & coach companies can have up to 60 guests on their vehicles. 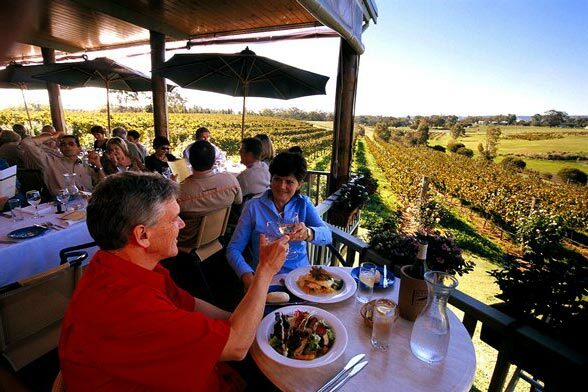 Best of Perth Tours has a maximum of just 10 people to ensure everyone has a personable, engaging and memorable experience and you don’t feel like you are just another number in the crowd. A certified, accredited and experienced Tour Guide means you have a dedicated host for the day and not just a bus driver. You will learn about the history and stories of Perth along the journey whilst seeing the most amazing sights Perth has to offer ensuring you have the best day imaginable. Our all-inclusive tour price means that you know exactly what you are paying for and have no other out of pocket expenses on the day (unless you want to pick up some souvenirs of course). Don’t just take our word for it. Check out our most recent Google reviews to learn more from some of our guests who have experienced the tour.